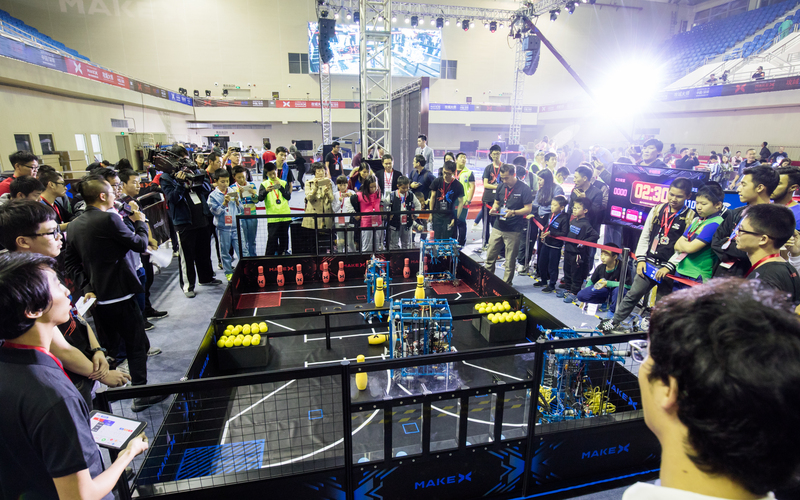 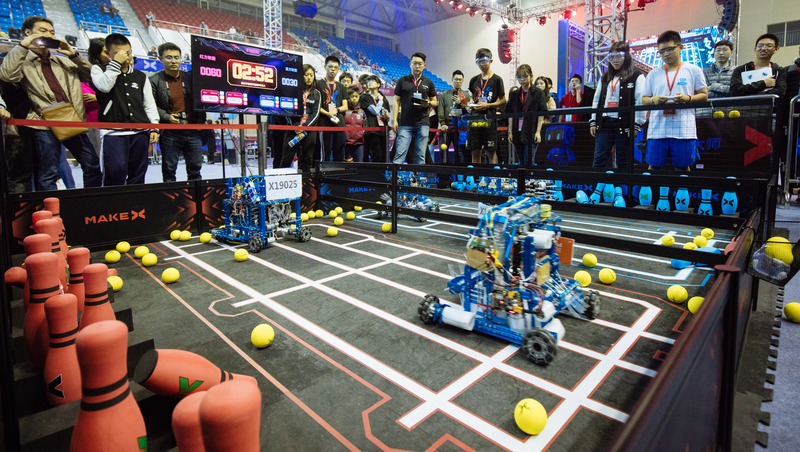 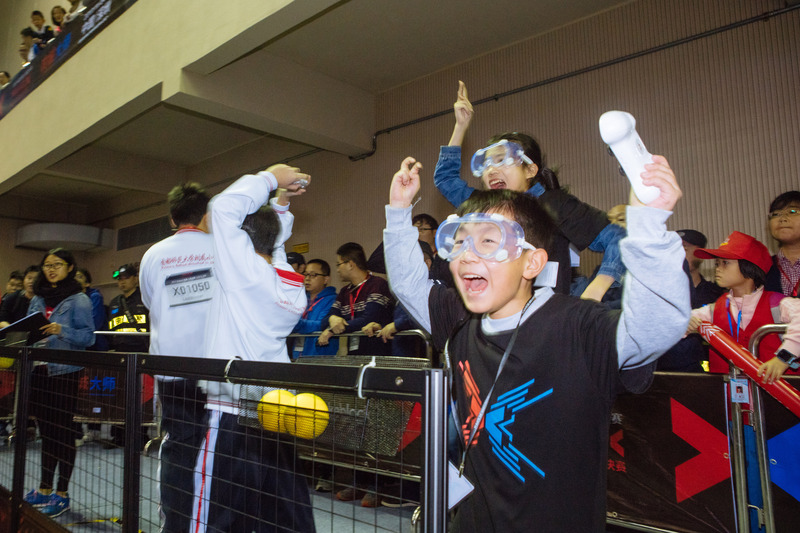 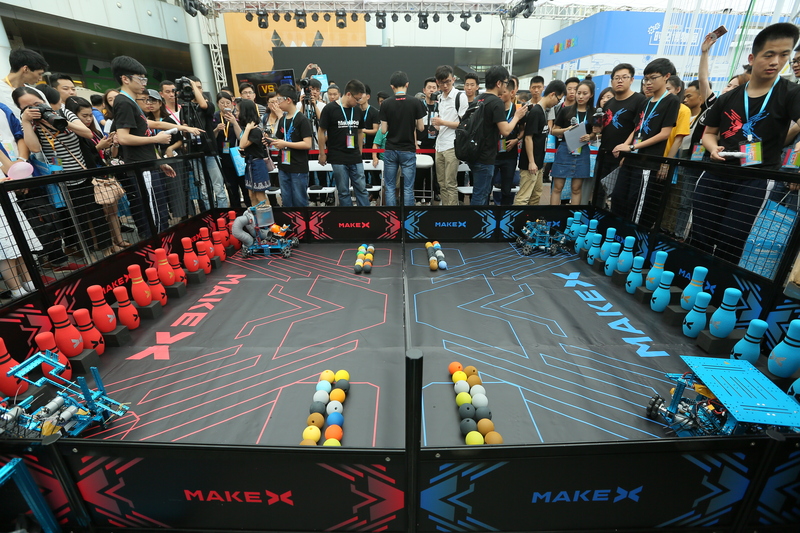 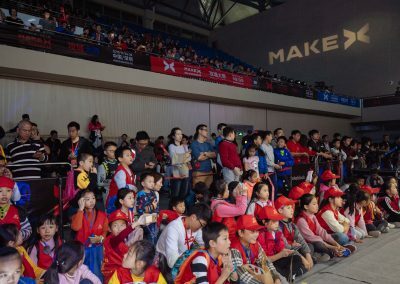 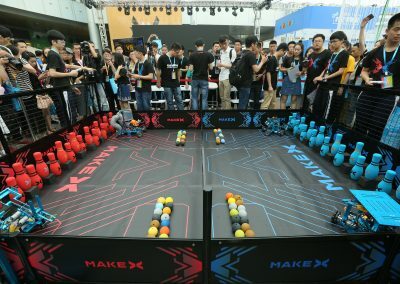 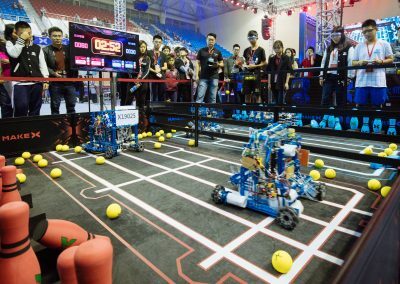 On November 24-26th，participants gathered at the Songgang Sports Center, Shenzhen, to compete in the MakeX Coding Robot Competition Final. 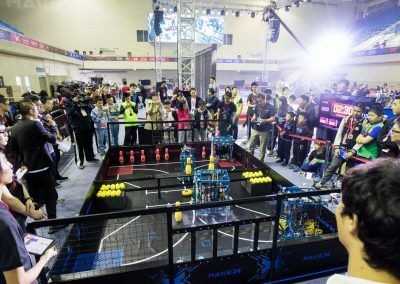 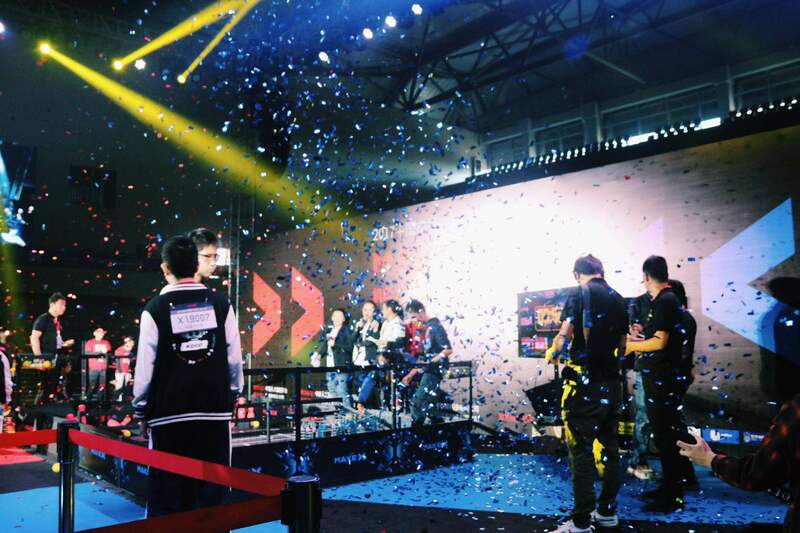 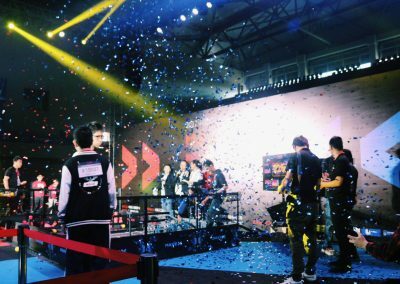 From June to October, 2017, about 1,000 teams battled in North, Central, East, and South China to qualify for the final round. 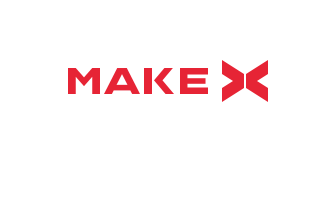 Since its launch in May, over 3,000 students from over 300 schools from nearly 20 provinces have participated in MakeX. 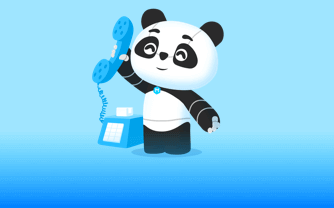 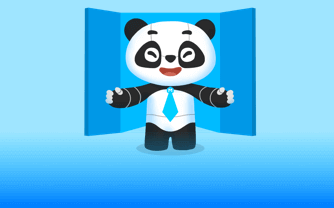 The total on-site audience number exceeded 50,000 and the online audience following the competition live reached close to a million. 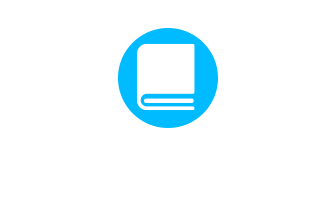 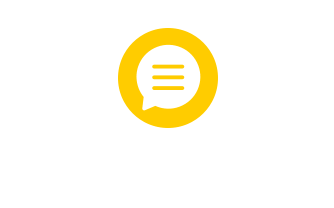 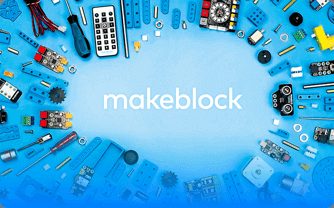 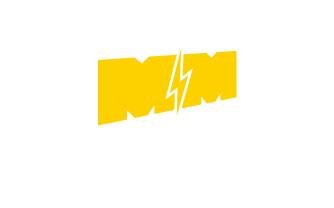 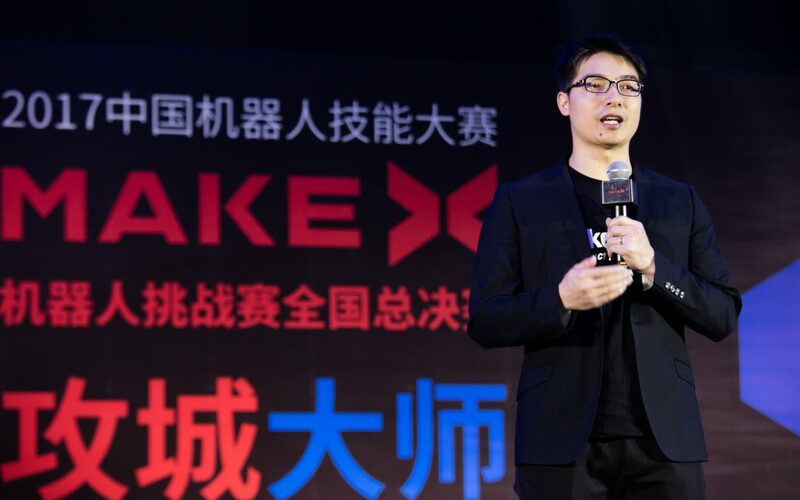 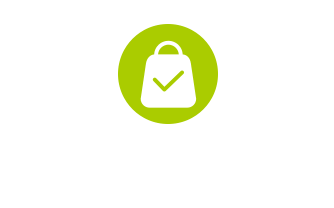 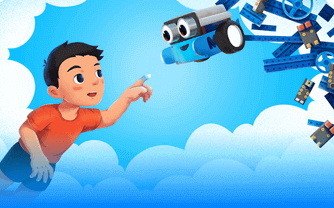 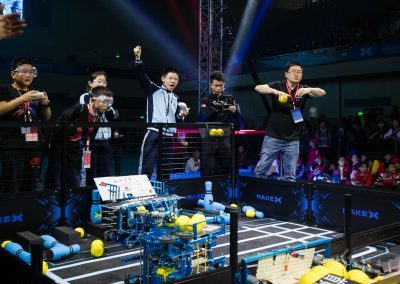 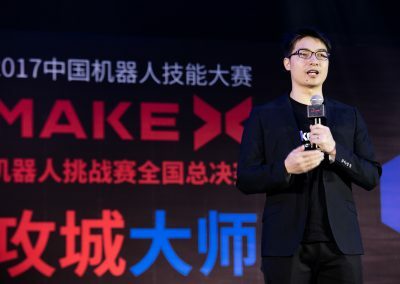 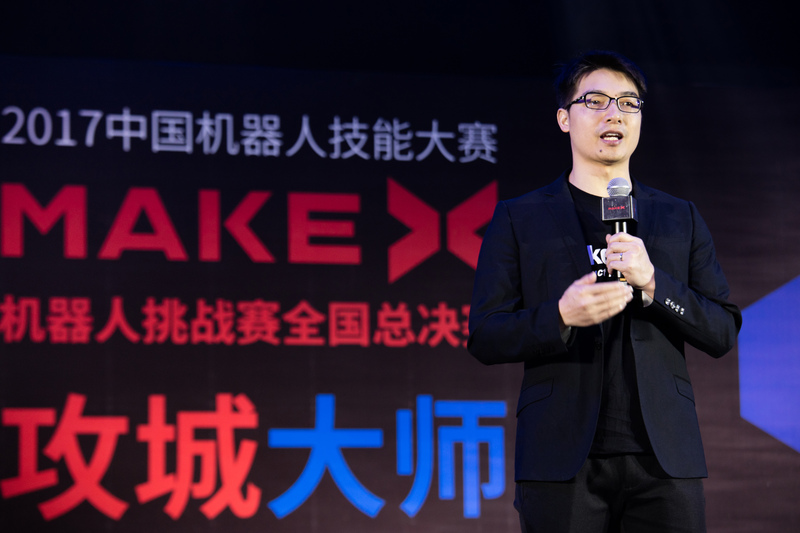 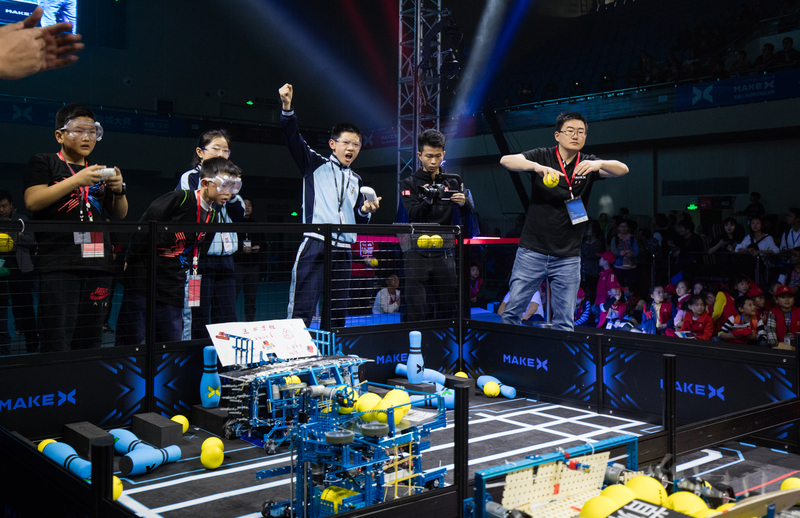 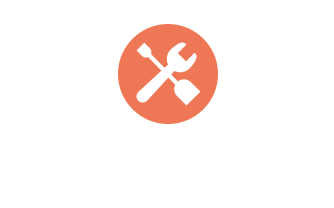 In just a few months, Makeblock has built MakeX into a highly recognized robotics competition system, with the belief that it can drive change towards deeper integration of technology with education.